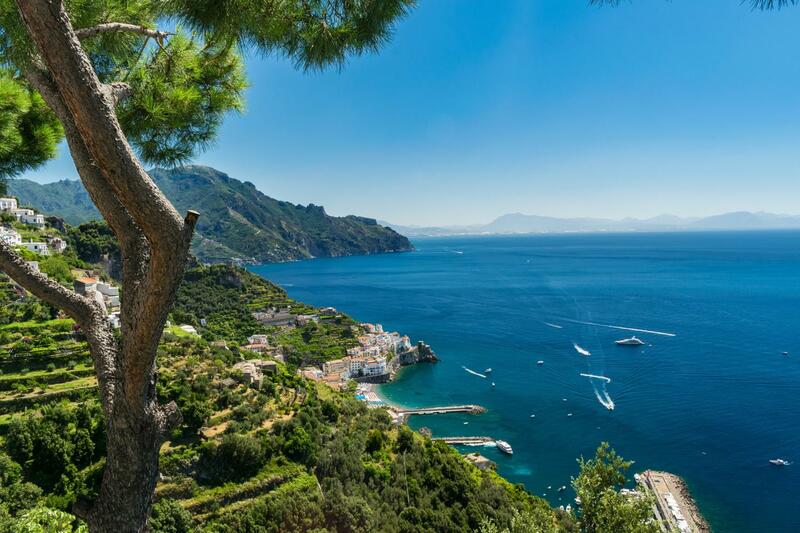 Enjoy a vacation from your vacation as you enjoy the breath-taking scenery of the Amalfi Coast, arguably the most beautiful coastline in Europe. These tours of the Amalfi Coast can be booked as cruise ship shore excursions from the port of Naples, or as day tours from the city of Naples or Sorrento. 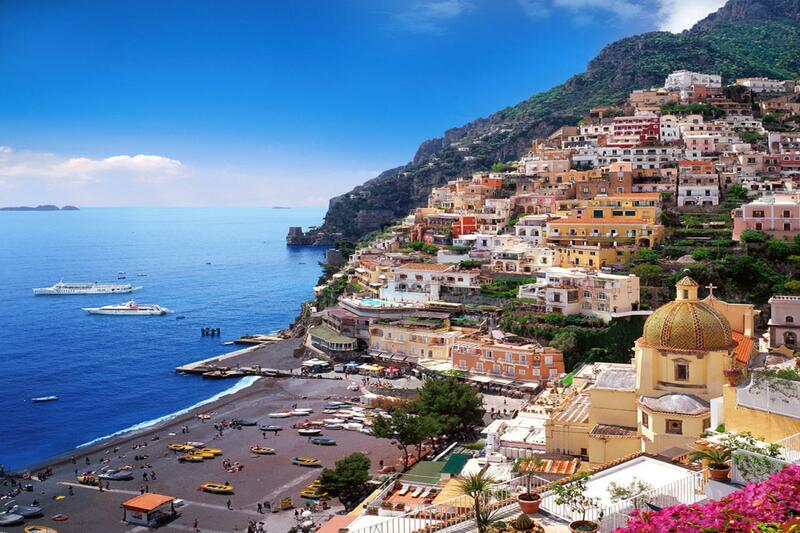 In the company of a licensed expert guide, travelling in air-conditioned Mercedes (or similar make) vehicle with a driver at your disposal for eight-hours enjoy walking tours of Positano, Amalfi & Ravello. And furing your day on the Amalfi Coast we'll make frequent photo-stops along the famous Amalfi Coast road so you can capture the best views of this pristine coastline. Visit enchanting Positano to explore the labyrinth of alleyways that circumnavigate the mountainside upon which rests the town. You'll understand quickly why this resort is popular with the jet set as admire its natural setting, sandy beaches, and it's delightful narrow streets lined with fashionable boutiques & artisan shops. Visit its ancient fishing port and the majestic church of Santa Maria Assunta with its impressive majolica dome to makes the perfect start to our shore excursions of the Amalfi Coast from Naples. 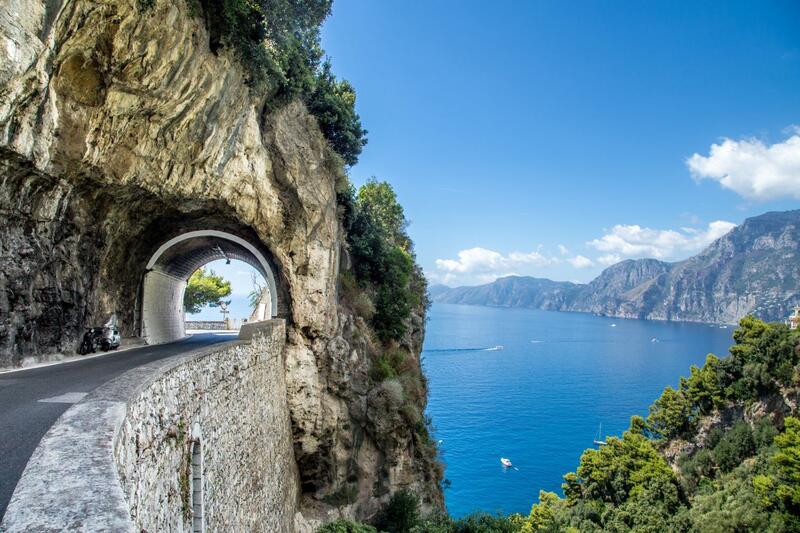 Then, travel along the famous Amalfi Coast road, making frequent photo-stops to admire the dramatic coastline. In the town of Amalfi enjoy as part of our day tours from Naples enjoy a walking tour of the town that at one time was a major naval power. Here you can enjoy the "Dolce Vita" tasting some of the Locally produced "Limoncello" or perhaps visit the seductive "Paradise Cloister", while admiring the pastel coloured houses of the town that ascend the surrounding hills. Last but not least, to conclude our shore excursions of the Amalfi Coast & to enjoy views of the Amalfi Coast from a completely different perspective we'll drive up to the town of Ravello that sits high up on the mountainside with splendid panoramic views of the Amalfi Coast. Visit the Villa Cimbrone and as you stand on the "Terrace of Infinity" you'll enjoy a bird's eye view of the coast. 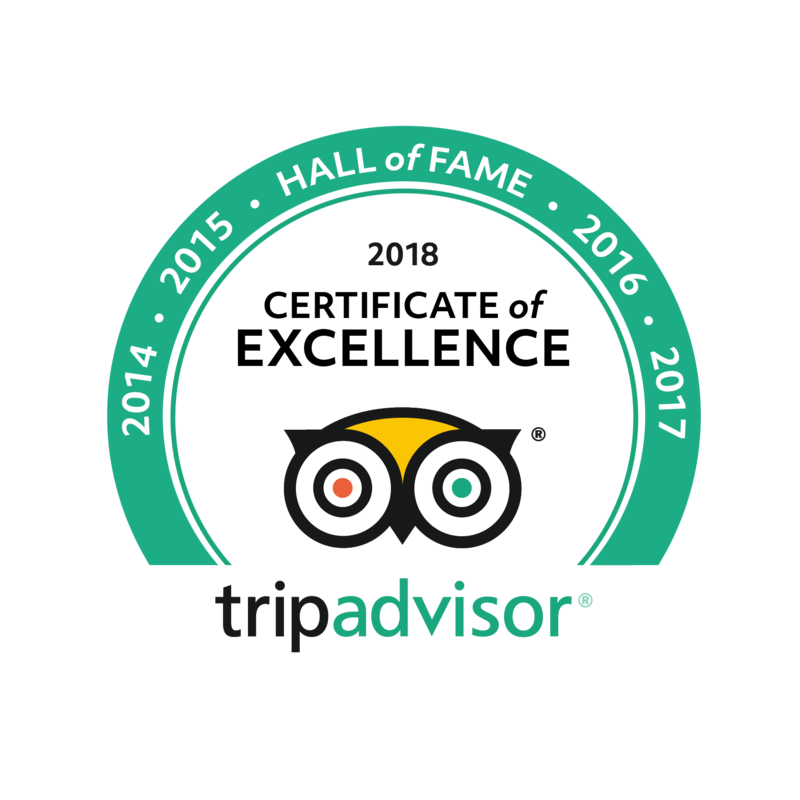 PLEASE NOTE: When making your reservation for our Private Amalfi Coast Tours please advise whether you want to start the tour in Naples or Sorrento.